Hamster has been very dedicated to supporting the Nintendo Switch and has done since the beginning. It has released many of its old Arcade titles to the Hybrid console but it is not done yet. 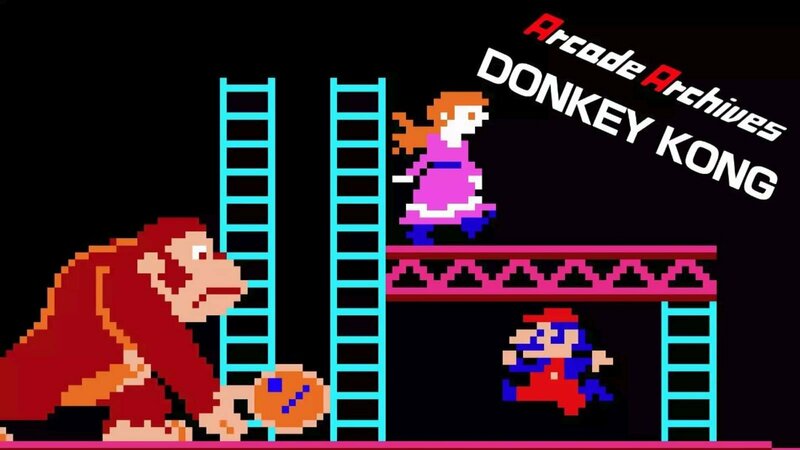 Arcade Archives: Puzzle Bobble was recently announced to launch this week on the system and now Arcade Archives: Donkey Kong Jr. will be coming too! Arcade Archives: Donkey Kong Jr. will be available to purchase for $7.99 / €6.99 / £6.29 on December 21st. We have an overview for the game below. Donkey Kong Jr. is an action game released by Nintendo in 1982. Donkey Kong has been captured and caged in his latest encounter with Mario. Donkey Kong Jr. is on his way to set him free! Skillfully jump and hang on to vines, avoid the enemies, get to the top, and steal the cage’s key from Mario.